Bakeey B65 is another new smartwatch with ECG+PPG functions, it is a smartwatch with fitness tracker features. With the ECG and PPG functions, the induction performance and measurement accuracy can be improved, the ability to capture signals can be enhanced, and the measurement data can be more accurate. 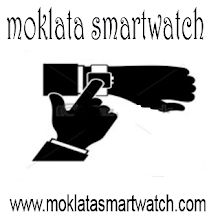 so let check the specs and features of the B65 smartwatch. 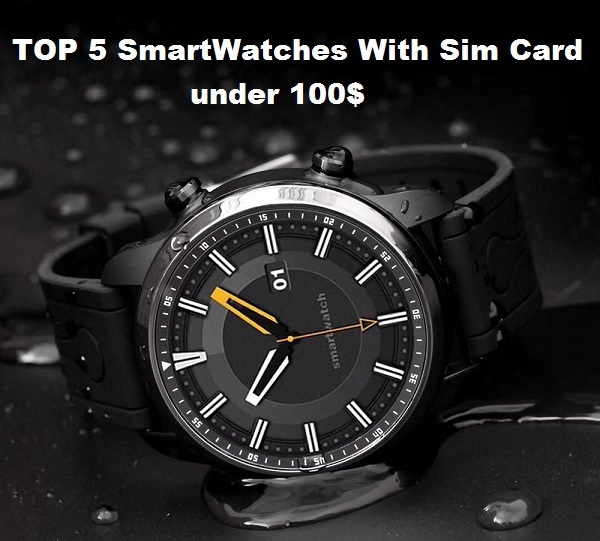 The B65 smartwatch comes with a round trendy look similar to N58 smartwatch, it has a 316L stainless steel body with detachable silicone strap. having also 1.22inch IPS display with 240*240 pixels resolution and support touch screen operating mode. 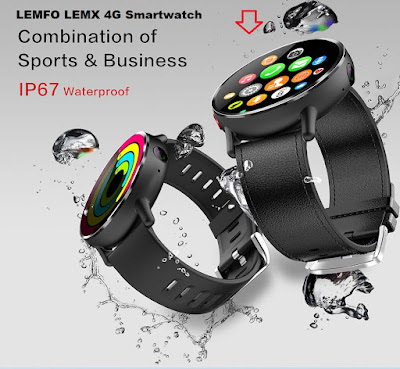 The fitness tracker boasts an IP67 waterproof and dustproof design to ensure you can wear it while swimming, washing hand and even in rain without worrying about inflicting any sort of damage to it. 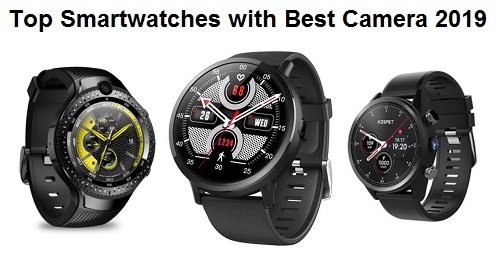 The smartwatch packed with many features includes a heart rate monitor, blood pressure monitor, sleep monitor, pedometer, it also supports multi-sports modes like walking, running, climbing, swimming, football, ping-pong, basketball, and badminton, other features are Bluetooth, call or Message Reminder, Alarm clock, sedentary reminder and remote control camera. 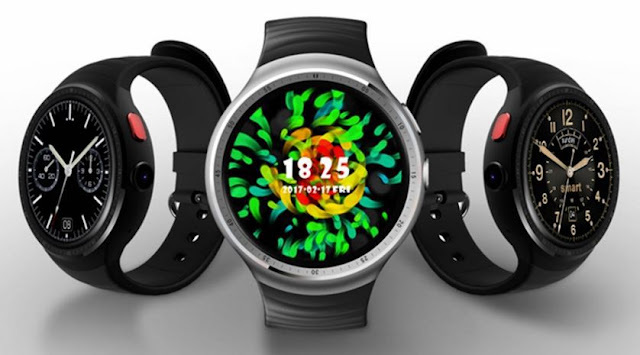 The smartwatch has 180 mAh lithium battery with 10 days of standby time, and it features a magnetic charging and can be fully charged in 1.5 hours. 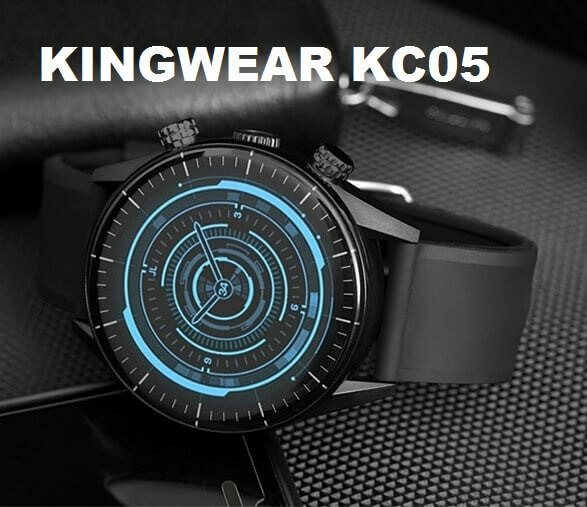 The Bakeey B65 smartwatch is available at Bangood for $52.99.